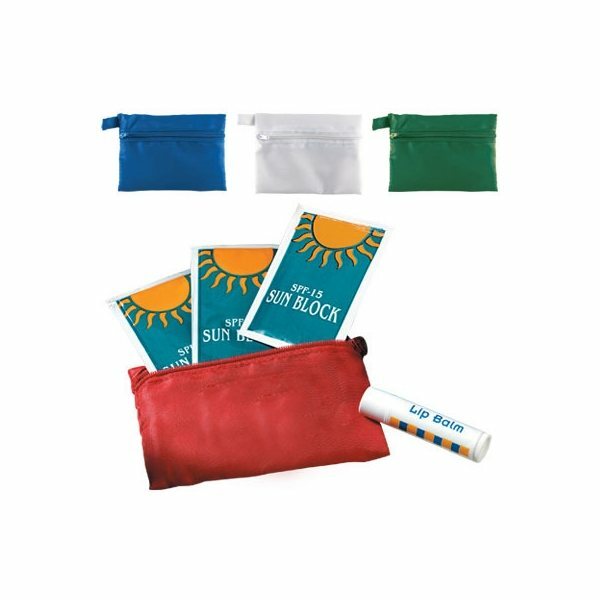 Show your taste and generosity with these handy small outdoor kits. 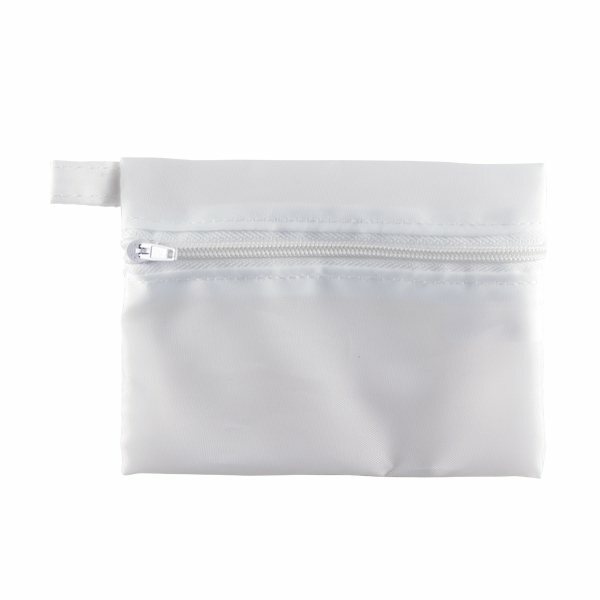 Sunscreen packet wrappers available in White, Gold & Silver. 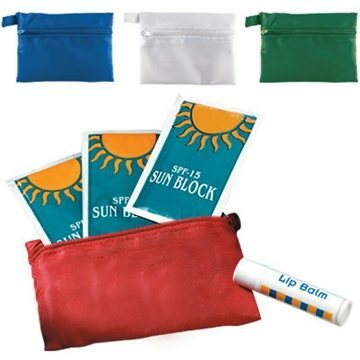 Stock 3 SPF-30 sunscreen packets, Lip balm. 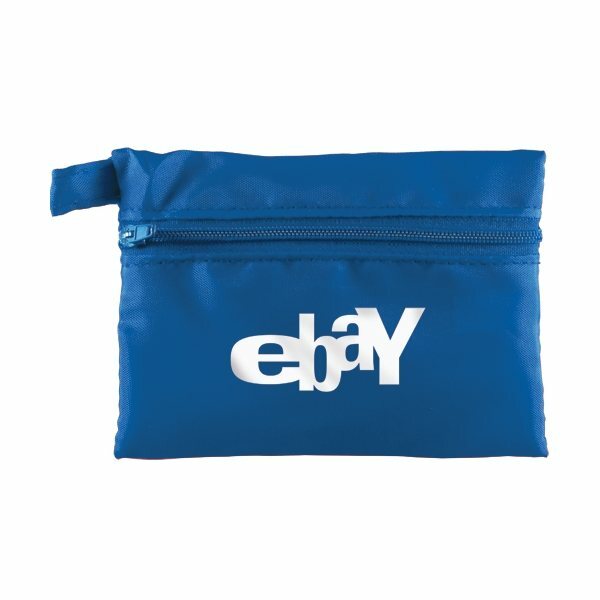 These durable Zippered Pouches sport your silk screened logo. Water & sweat-resistant, dry non-oily feel. When I received my order everything was absolutely perfect. They looked great! This was a terrific cost-effective giveaway. 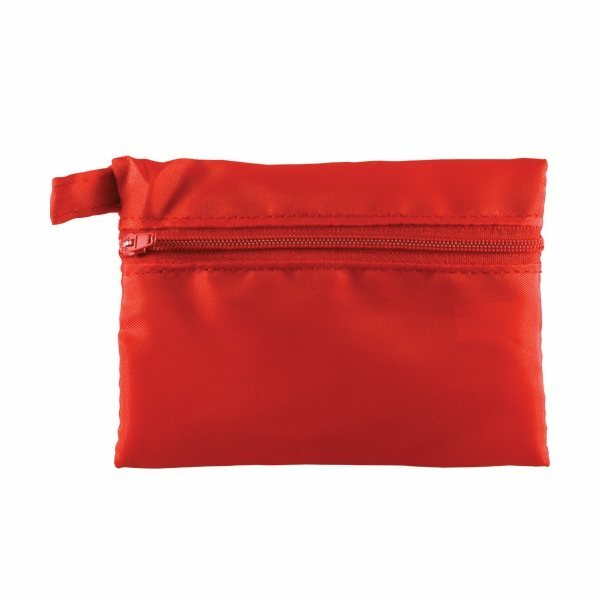 the product really stood out. Printing was sharp and nice. turn around time was quick. The size and the printing of the logo were very nice. The logos looked great.